Kundapura Chicken Masala is one of the versatile coastal curries, which goes very well with almost anything, neer dosas, Idlis, sanna. 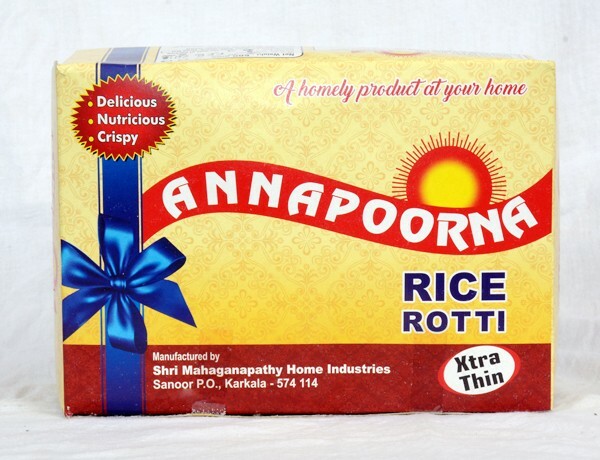 Kundapura Chicken Masala with Rice crepes (Kori Rotti) is a heavenly dish. Clean 1.5 kg Chicken and cut into pieces. 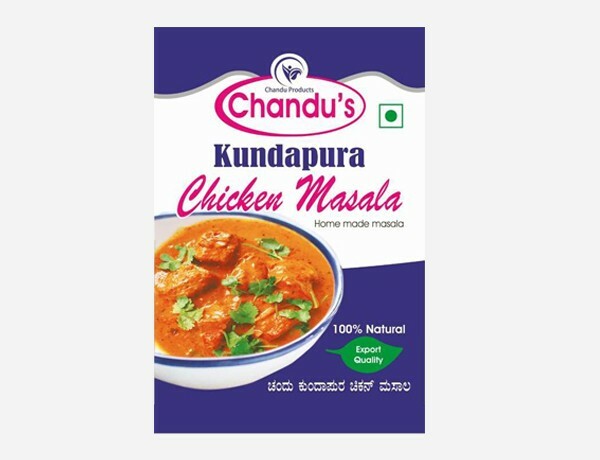 Add 7-8 teaspoons of Chandu Kundapura Chicken masala powder and 1 tablespoon butter and 5-6 big size onions cut into pieces (lengthwise) to it. Add support salt for taste. Add tamarind water (of 1 size lemon) coconut milk and grounded coconut and boil for 7-10 minutes. (The 3rd milk should be added only if the chicken is not boiled completely). It’s real “Kundapura Chicken Masala”, superb. Best quality.